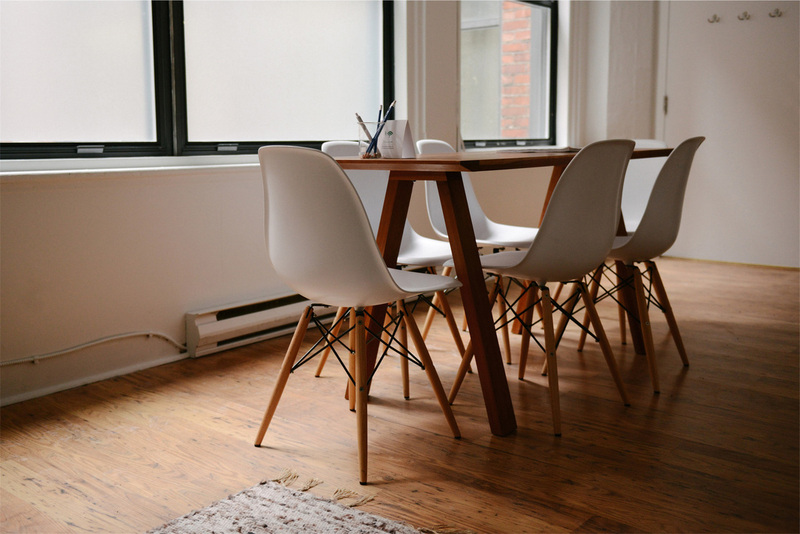 We are excited that you are applying to Fayetteville Creative School. Please carefully read the information and instructions below. The application for the 2019-2020 school year will be available February 9, 2019. ​Please note that families currently attending Creative School will register at 7:00 a.m.; families that have previously attended Creative School will register at 8:00 a.m.; and families new to Creative School will register at 8:30 a.m.
After school care until 1:00 p.m. or 2:30 p.m.
Fayetteville Creative School will make all reasonable efforts to accommodate children with special medical, health, or developmental needs so that they may fully participate in our program. 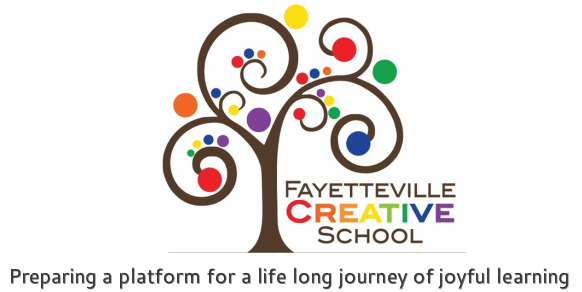 If you feel that you child may require special accommodations or instruction, please contact the school director prior to enrollment to determine if Fayetteville Creative School has the resources to provide the best educational opportunity for your child. Fayetteville Creative School does not discriminate with regard to race, color, national origin, religion, gender, age disability, marital or veteran status, or any other legally protected status.